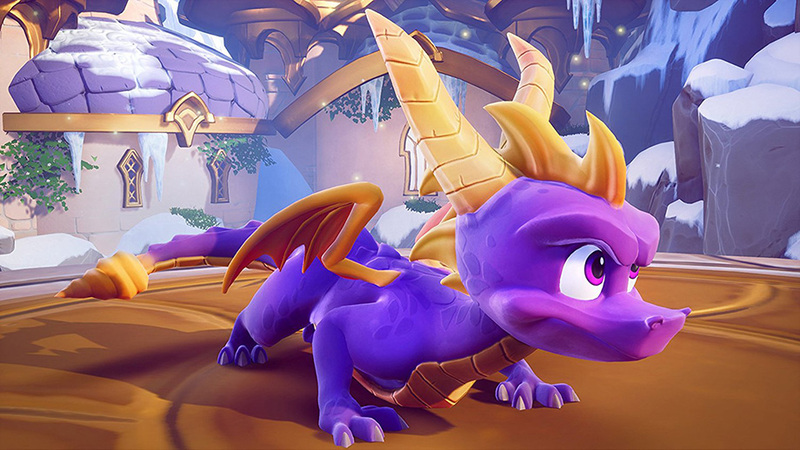 The rumor mill has been churning on this one for a while, but there was no denying the return of our favorite purple dragon once the Mexican Amazon site published the listing with box art, release date and screenshots. The whole lot in other words. And now it’s officially announced. 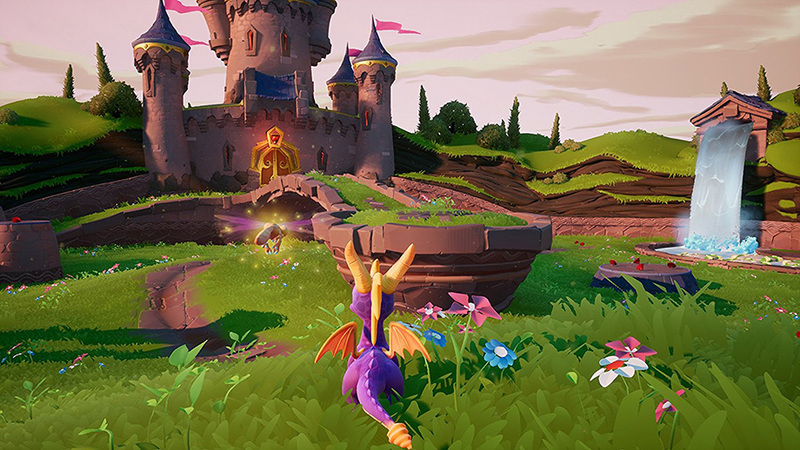 Activision will publish the from-the-ground-up-remake by Toys for Bob on September 21. 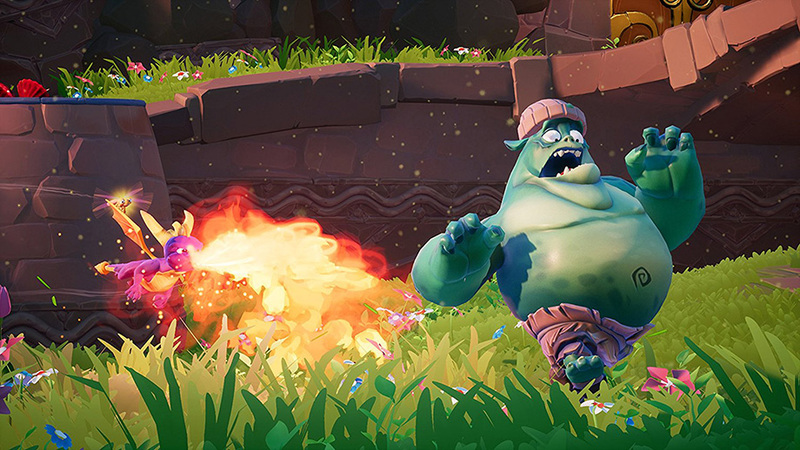 Spyro Reignited Trilogy contains Spyro the Dragon, Spyro 2: Ripto’s Rage! 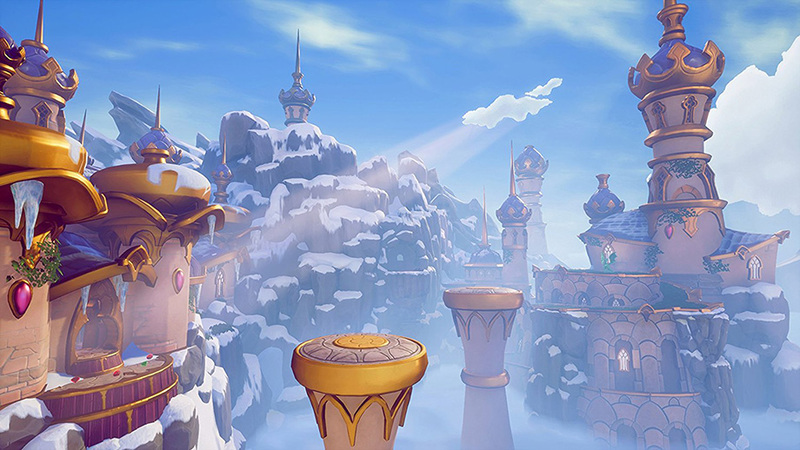 and Spyro: Year of the Dragon, and comes packed with better lighting, recreated cinematics and updated controls.